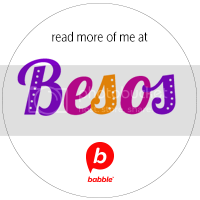 Contrary to what many could think judging by its name, el Día de los Muertos, or Day of the Dead, is mostly a celebration of life. It is a time where we honor and remember our loved ones that have passed away and we do so by celebrating with joy the memory of their lives. In Mexico, colorful altars are created either at home or the cemetery. These altars include skulls and other symbols that represent death but they are lively decorated, full of color and cheerful details, as the idea is to bring to life the positive memories we have of those who have died. Personal objects, mementos, pictures and even favorite foods of the deceased are placed as part of the altar. The whole family gets creative thinking of ways the altar can best represent the memories of those that have passed on and are held near and dear to their hearts. 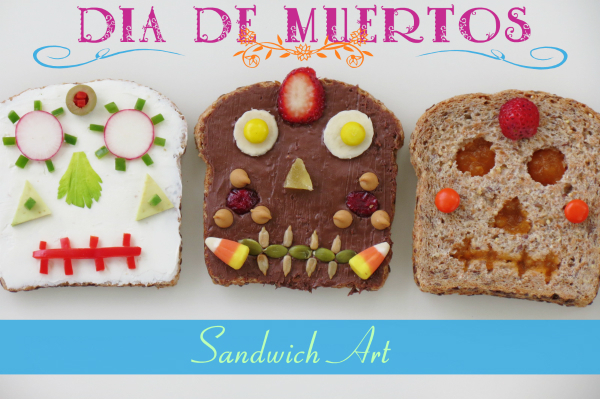 As much importance is placed on creativity, I wanted to share an edible idea that is meant to get your creative juices flowing: Día de los Muertos Sandwich Art. The shape of traditional sandwich bread is close to the shape of a skull, so just like decorating cookie skulls, you can decorate a piece of bread to make fun and creative sandwiches or toast. This is a great idea to involve your kids and to allow them to learn more about the traditions, but also to become part of the celebration. If you do not partake in the creation of an altar at home but do want make sure your family knows about this celebration, why not try this edible activity for breakfast, lunch or snack time, while telling stories about the lives of our loved muertos. 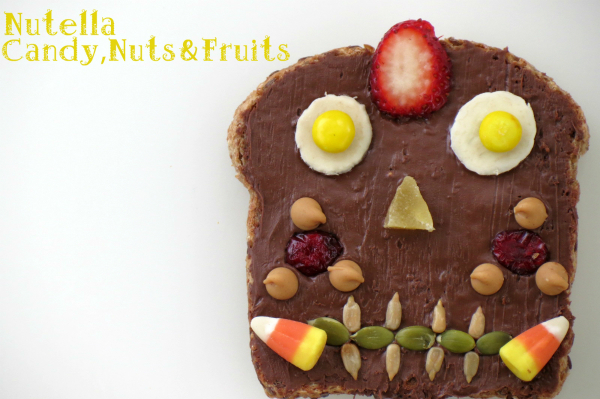 Here are a few Día de los Muertos sandwich art ideas but remember the possibilities are endless. Using an apple corer or simply a knife, make two holes on a piece of bread to resemble the eyes. Do the same for the nose and mouth. 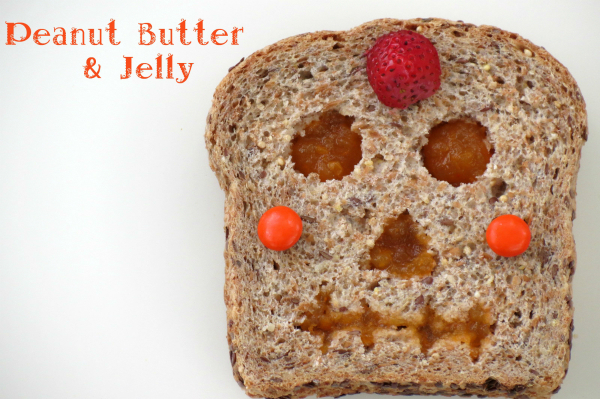 Spread peanut butter and jelly on another slice of bread and top it off with the cutout sliced so that the jelly shows out, adding color to the face of the skull. If you want to get even more creative, make an open face sandwich. Have various types of nuts, candy, and fruit on hand and on a slice of bread, use a smooth spread of your choice. The spread will work as a glue that will hold together your work of art. This is a good idea for a sweet treat or snack. For a healthier version, spread cream cheese to create a blank canvas. 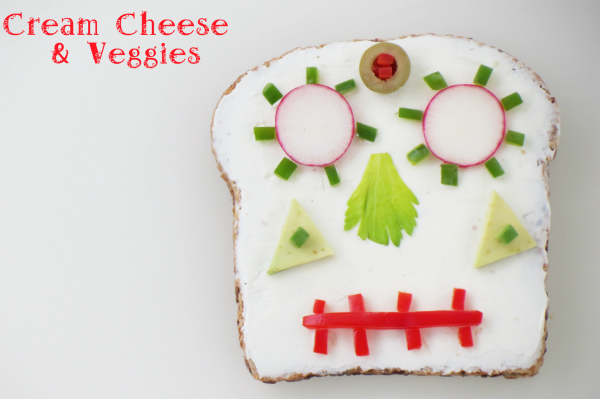 Use cold cuts, sliced cheese and veggies to cut out shapes that will give life to the skull. This is awesome, so cute! I’m going to make them!! 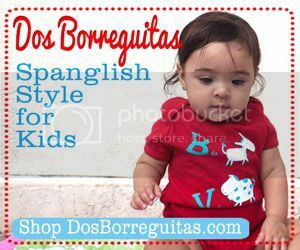 Melissa is the proud mami of Little L, a wonderful and curious toddler who is growing up bilingual. She is also the author of HungryFoodLove a recipe blog where she not only shares her passion for food, but also the peace and joy that is experienced by cooking and loving. Melissa is a firm believer that some of the greatest memories can be created around food, cooking with mamá, abuela, tía y, ¿por qué no?, papá. 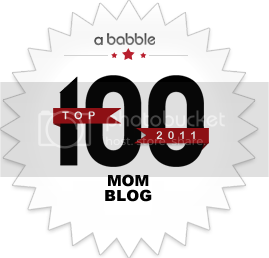 That is why her blog is intended to be a plate full of positive and encouraging messages served with delicious recipes. Melissa is originally from the Dominican Republic born and raised there so her Latin heritage is reflected in the food she cooks. She lives in Upstate New York with her daughter Little L. and her better half Mr. B.